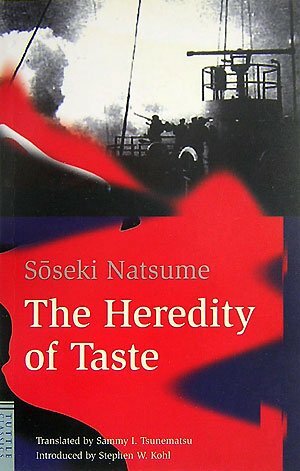 Another thin Japanese novel that I picked up at Cafe Cartel, Bukit Panjang Plaza! The other one that I picked up was "The Hunting Gun" with a BCID of 426-5196272. Read this after I have finished "The Hunting Gun" and I liked both books! Think NLB should release more short Japanese novels! Don't really have time to read longer books nowadays and it is good to have something that can be read in just one or two days. Liked the vivid symbolic imagery used by the author to describe the war as well as the narrator's encounters in the temple! Nice storyline and felt particularly sad about the impact of war towards the end!